This example is showing results after three treatments. There are still elements of ink to the top left and right of this clients back, which should be removed with one more treatment. 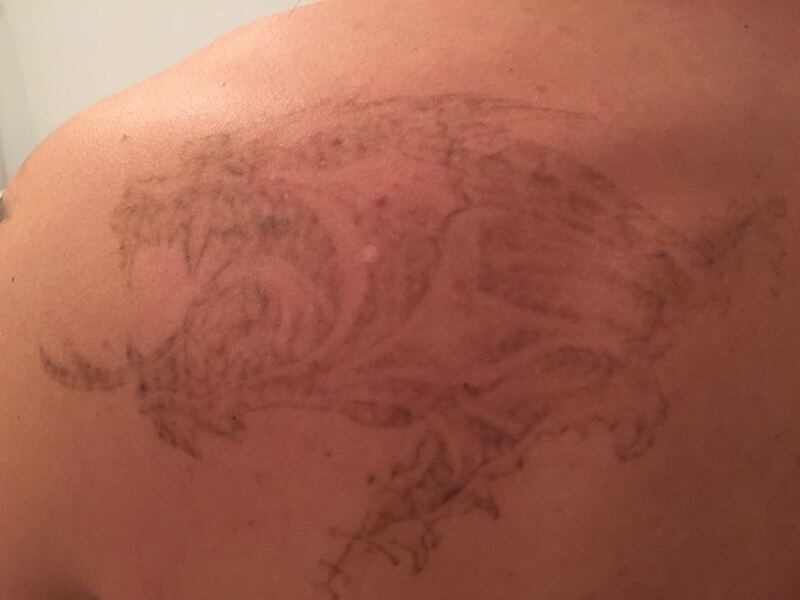 When we have finished the tattoo removal process we expect 100% removal, with no evidence that a tattoo was ever there. 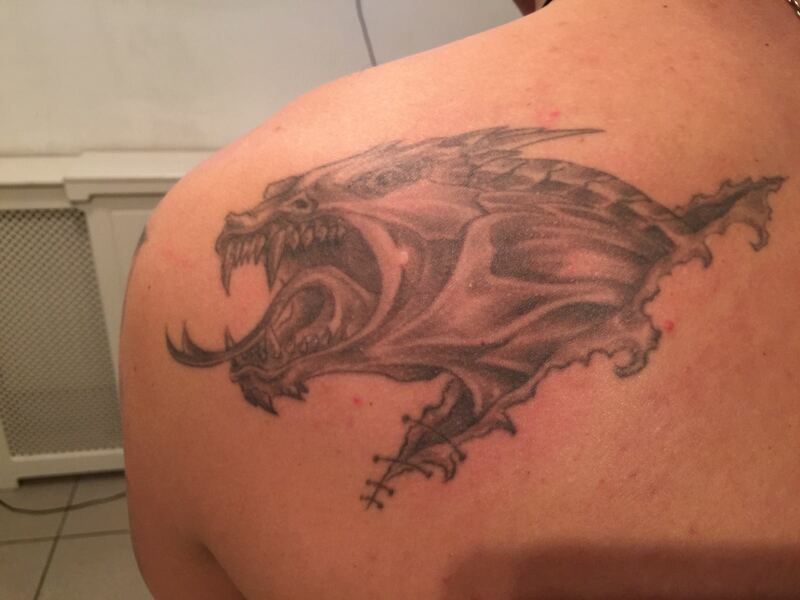 The Tattoo Removal Experts are sent clients by tattooists from all over London who have customers that need their existing tattoos to be faded prior to getting a cover up tattoo. 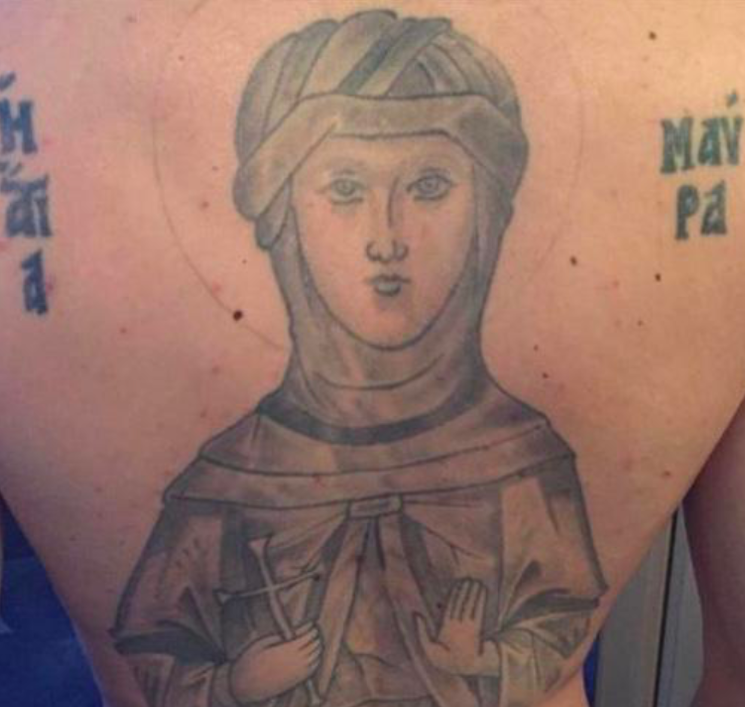 We normally find that between one and three treatments fades the tattoos enough. 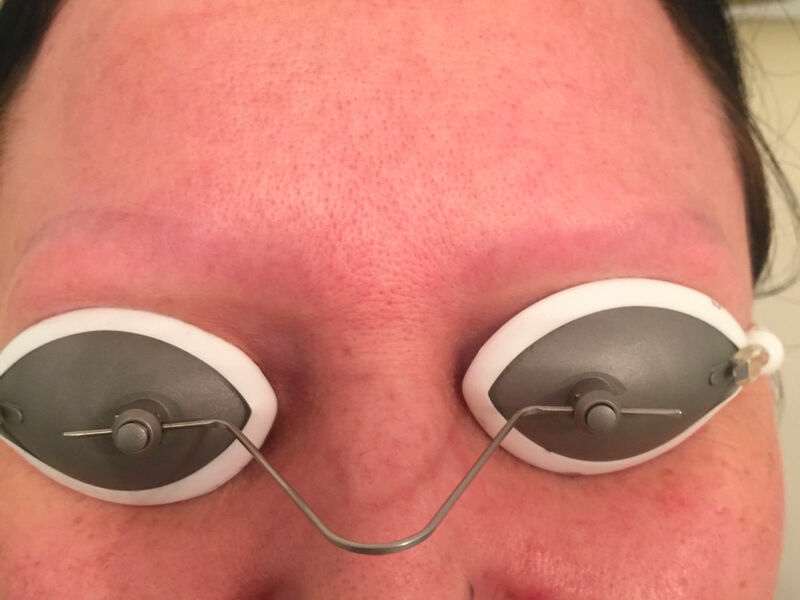 This client only required one treatment. 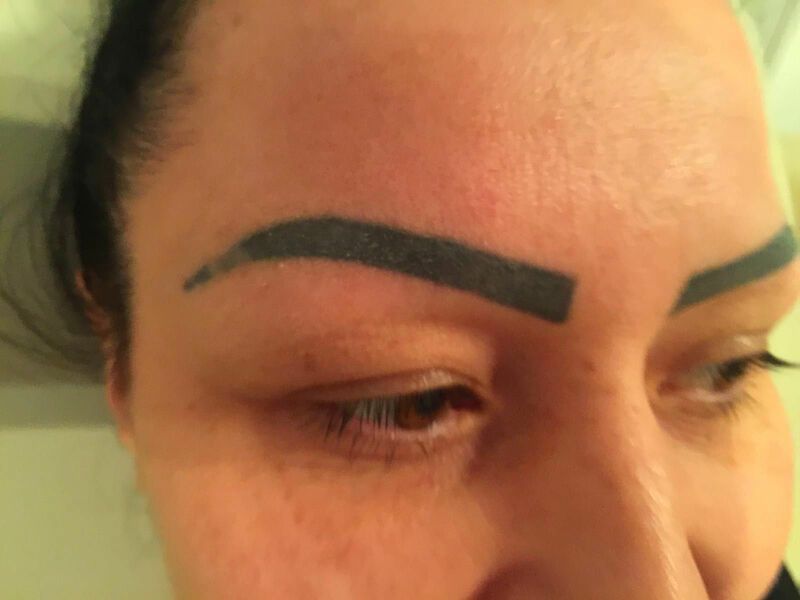 The Tattoo Removal Experts specialise in eyebrow tattoo removal, this is also known as permanent make up. This example is of a client who had very thick black ink that she was desperate to remove. She told us that the results were life changing. Our clients come to us for tattoo removal from all over the country including Ealing, Hammersmith, Putney, Fulham, Richmond, Brentford, Hounslow, Shepherds Bush, Wembley, Harrow, Kensington.